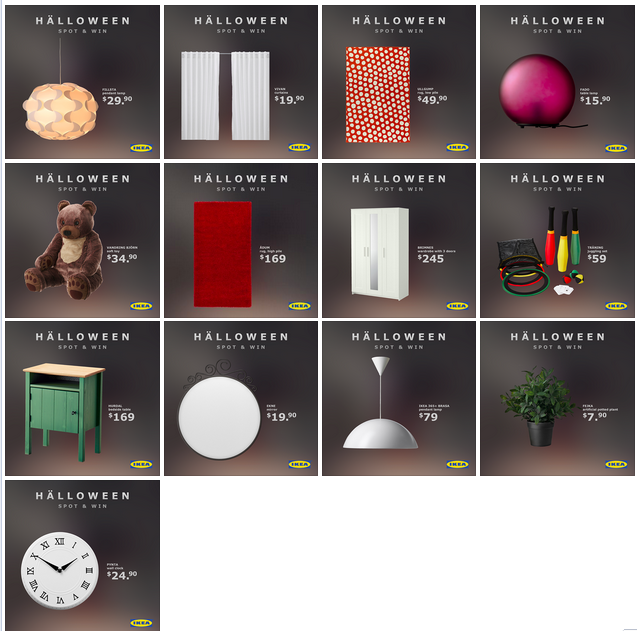 To promote late night shopping at their Singapore stores and celebrate Halloween, IKEA Singapore decided to pay homage to Stnaley Kubrick's classic horror, The Shining. They also hid 13 items in the footage that, if you find, screenshot and comment on, can be yours. Happy hunting, Singapore.